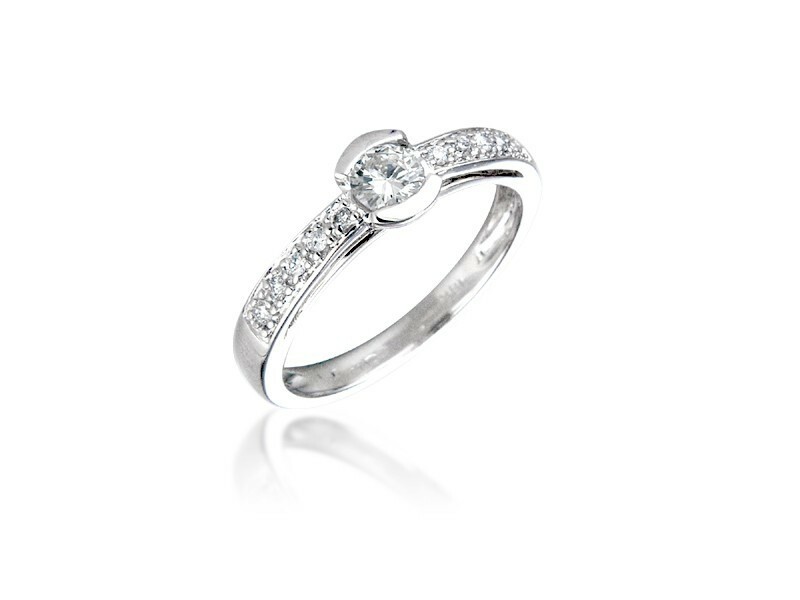 18ct White Gold Engagement Ring - single stone with diamond shoulders. 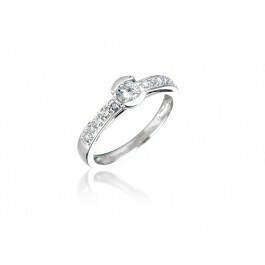 18ct White Gold Engagement Ring - single stone with diamond set shoulders set with 0.25ct brilliant cut centre diamond. Total Diamond weight 0.30ct.